I have a few favorite Batman moments, but the one that trumps them all occurs in the first Batman animated movie Mask of the Phantasm. 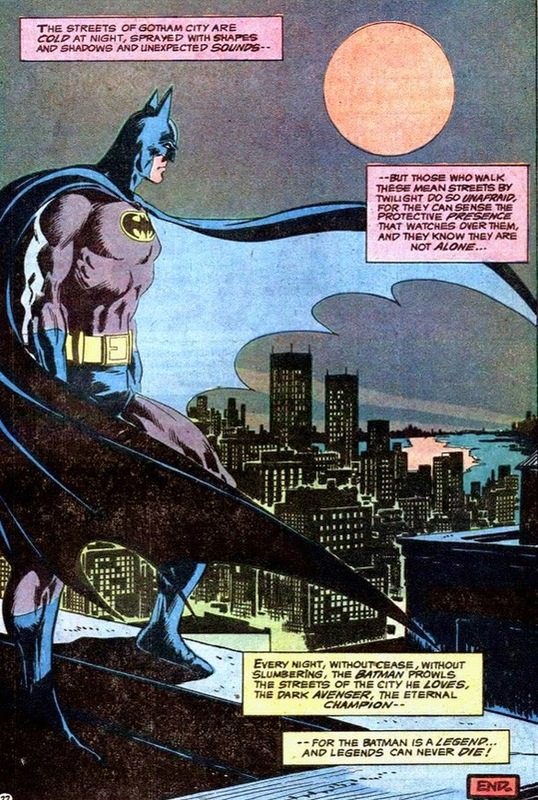 The comic books are full of contenders, of course — the iconic “legends can never die!” panel in Jim Aparo’s “Man Behind the Mask”, the more-iconic moment in “Hearts in Darkness” when Batman rises from the grave, or the most-iconic “fiend from hell” moment from “The Demon Lives Again!” (which we talked about in our rundown on Batman Begins). The feature films have some epic moments as well, like the introductory call-to-arms of Batman Returns or the final ascension from the pit in The Dark Knight Rises. But Mask of the Phantasm captures what many of these moments capture — the determination of Bruce Wayne, the -ness of the Bat — in a unique way. 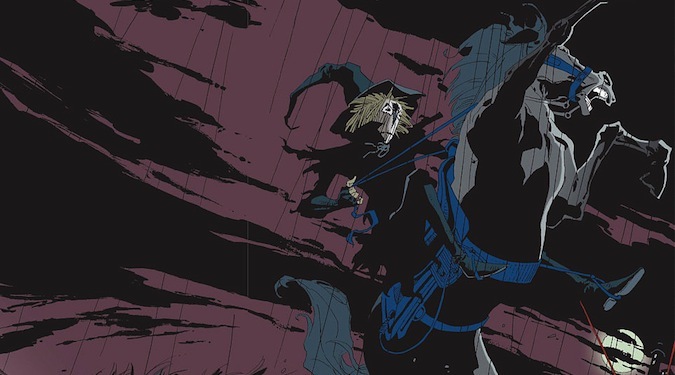 Phantasm, of course, is more than just the best animated Batman movie — it might be the best Batman movie, period. 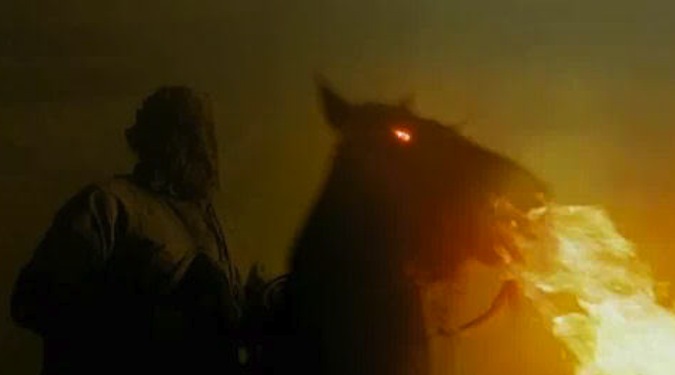 It certainly stands with the live-action iterations of Tim Burton and Christopher Nolan, and getting over the fact that Phantasm happens to be animated (as if that’s a point against it) is just a necessary assumption akin to classing The Incredibles at the top of the list of Best Superhero Films. It’s easy to forget about The Incredibles amid the present torrent of live-action Marvel hero flicks, just as it’s easy to forget that Mask of the Phantasm is without a doubt a better Batman film than at least 6/10 live-action Batfilms. I’ll let you figure out which ones I mean. As with our recent article on Batman Begins, this won’t exactly be a traditional “review” of The Dark Knight Rises so much as an examination of the comics that directly inspired the film, previous iterations of the character on the big screen, and the things that Christopher Nolan chose to pinch and blend together from the two of those in order to give us a recognizable version of Cinema Batman. 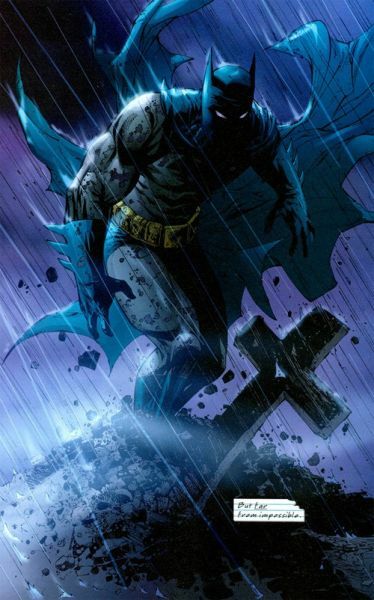 Some of the most legendary moments in Nolan’s trilogy are those of true originality, but it’s good to remember every now and then that Bruce Wayne has been around a hell of a lot longer than Nolan and Co.
And if we’re talking comics that influenced Nolan’s last Batfilm, the only one really worth mentioning is Knightfall. Yes, there are a whole host of comic arcs that can claim to be influences for parts of Rises — the No Man’s Land arc sees Gotham cordoned off from the rest of the world; the four-part story The Cult has a villain operating from the sewers; Bane is the explicit right-hand man of Ra’s al Ghul in 1999’s Bane of the Demon; and Frank Miller’s seminal The Dark Knight Returns has a similar premise and conclusion to Nolan’s Rises, which we’ll come back to in a moment.